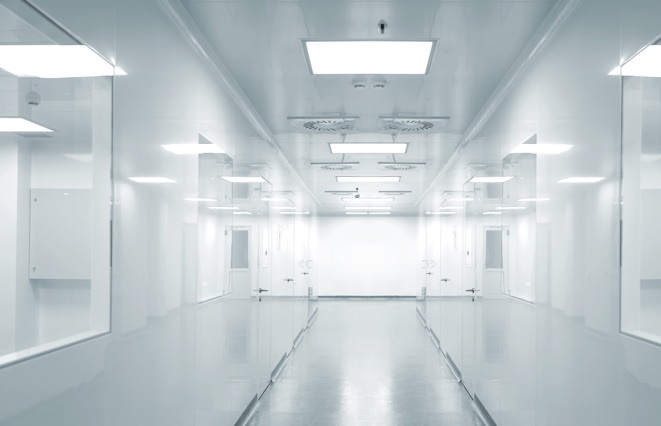 Prime Coat Coating Systems proudly specializes in manufacturing and installing seamless wall and floor coatings in compliance with industry standards for biomedical, medical and animal research facilities. Our seamless systems provide necessary protection from adverse chemical usage (such as lab chemicals, solvents, and acids) in addition to resistance from wear and tear and extreme temperature fluctuations. As required by the Office of Research Facilities (ORF), Prime Coat Coating Systems’ high-performance flooring is slip-resistant, easy-to-clean and maintains durability by eliminating joints, nooks and cavities, furthering chemical resistance and long-term performance.